We were in Nepal about 6 months ago and have many fond memories of the country and the people there. The earthquake came as quite a shock to us and it’s devastating to see many of the beautiful places that we visited in ruins after the natural disaster. We have been praying hard for the people in Nepal but we want to help in more tangible ways. If you want to help too, do look at Nepal Relief Community and Singapore Red Cross Society for more information. This entry was posted in Uncategorized and tagged travel on May 9, 2015 by delphine. When we go on holidays, I pack for four different people: the three kids and me. The husband cannot be trusted to pack for the kids because he was assigned that role once and totally didn’t bring anything for Anya and we had to buy clothes for her to wear! And of course, it’s not just a matter of packing clothes. 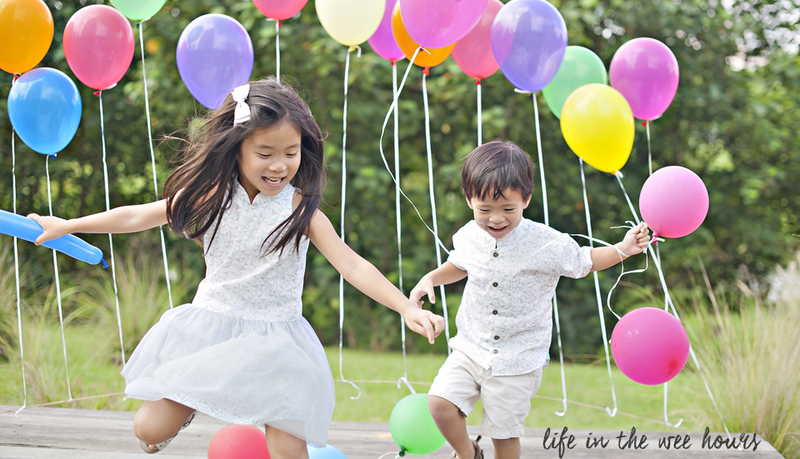 When we travel with the kids, we need to bring diapers, milk powder, toys, books, and so on. And If we are travelling to a cold place, packing becomes a lot more difficult because of the bulky warm clothing we need to bring for each kid. Fortunately, we are headed to a tropical destination for our holidays this year! Looking forward to the playground, the pool and the beach. So this is how I pack for the three little ones. take another suitcase and fill with diapers/ milk powder/ books/ toys! We are all ready for our holiday! It’s always comforting to know that if we forget anything or run out of diapers and such, we are in a civilised place and can always pop out and buy more. And dirty clothes can always be laundered. The most important thing is to remember the passports and try not to worry too much about everything else! Disclaimer: All clothing pictured is sponsored by FOX. 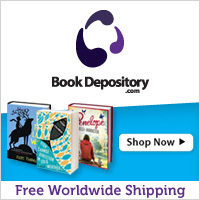 This entry was posted in Uncategorized and tagged holidays, shopping, travel on November 28, 2014 by delphine. 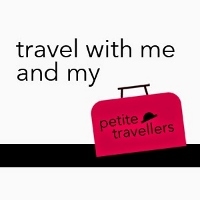 Some friends and I are collaborating on a travel blog Petite Travellers and it’s perfect for those with little ones. Travelling with kids is something we love to do and we hope this blog will be a useful resource for other parents. Recently, I blogged about 5 things to do in Georgetown, Penang over at Petite Travellers and also shared some photos on the Instagram account. I’m happy to share that we are one of the blogs shortlisted for Best New Blog for Singapore Blog Awards 2014. We decided to celebrate with some ice-cream! 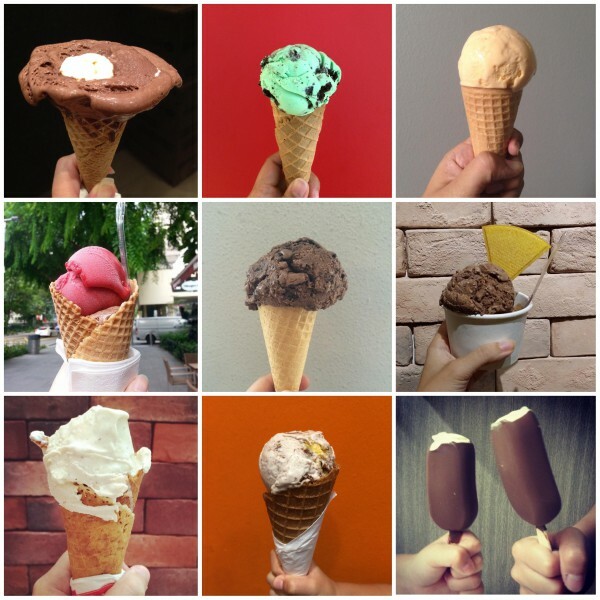 Do check out Petite Travellers and if you like what you see, vote for us, like our Facebook page to be kept updated, and join our ice-cream celebration by adding the hashtags #icecreamforpetitetravellers and #omysba2014 to your ice-cream pictures! This entry was posted in Uncategorized and tagged food, travel on July 11, 2014 by delphine.